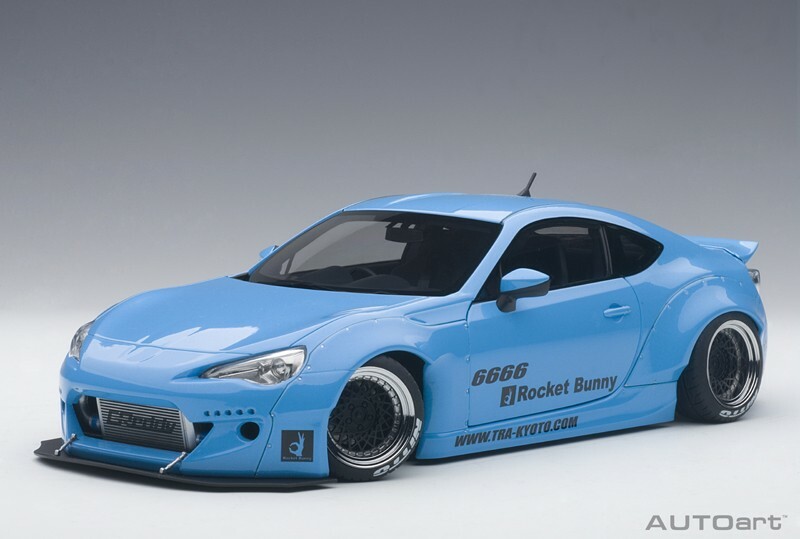 Finally, a new sports coupe from Toyota, albeit offered through its entry-level youngster brand, Scion. 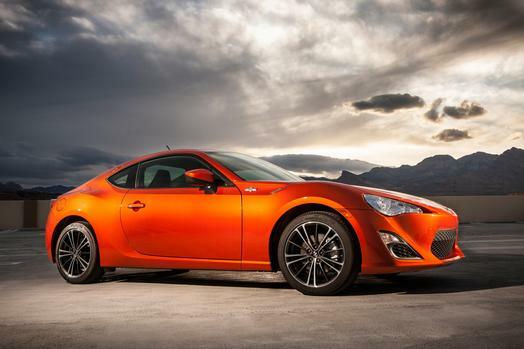 I’ve missed the Toyota Celica for years now, and I’m not alone, so with the 2013 Scion FR-S, Toyota again has a low-cost sports coupe that looks great and will provide much entertainment for those of us who prefer cars to look sporty and handle likewise. 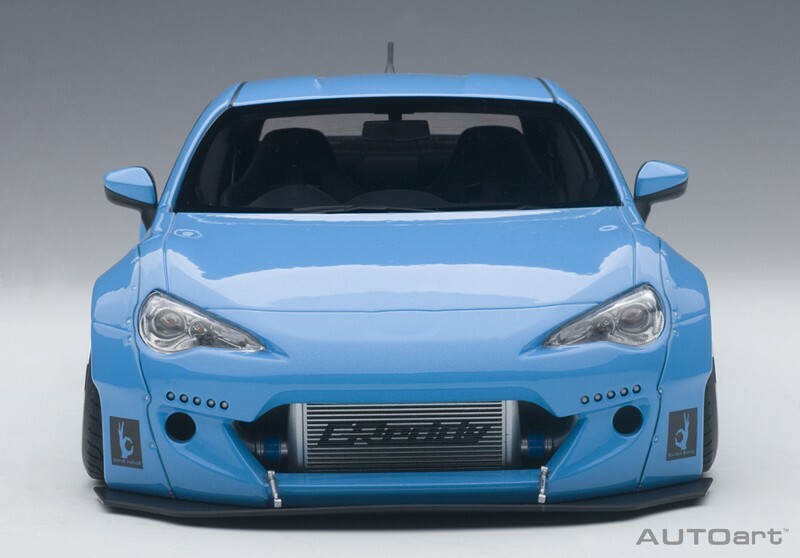 Plus this is a near identical cousin (if that were possible) to Subaru’s new BRZ. They both even have three letters as their name.